Providing members Amazing Solutions for their Insurance Needs. Our value insurance program is designed to save members money, improve service, and provide better coverage. We’ve used our considerable buying power to negotiate better pricing, mandate better service, and get state-of-art coverage all within our program called the CAA Value Insurance Plan. This exceptional program is designed with the ever-changing needs of owners and management companies of all types of rental housing and commercial properties in mind. We’ve used our considerable buying power to negotiate better pricing, better service, and better coverage for our members. CAA members have exclusive access to a discounted Workers Compensation Safety Group with one lead carrier, while providing optional choices from multiple premiere insurance carriers within the portfolio of lead carriers, yet focused on providing professional and personalized service. Members access all commercial and personal insurance products within the CAA Value Insurance Plan multi-carrier program approach, regardless of size, exposure and/or out of state needs. On-Line Loss Control and Safety Management tools are included within the program to enhance the overall bottom-line cost to members. We encourage you to take advantage of this member benefit. Please call today to learn how you can save money while protecting your insurable interest. 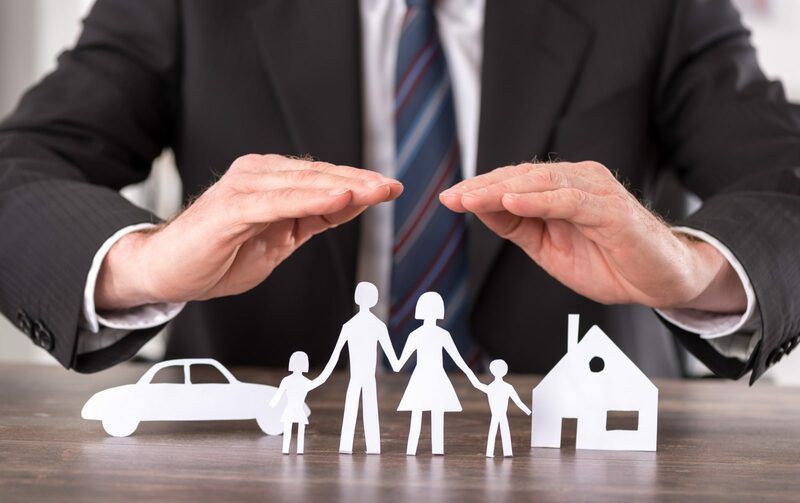 CAA Value Insurance is a full service, all lines insurance brokerage agency, focused on property and casualty business with dedicated and experienced licensed brokers. CAA Value Insurance has expertise in establishing and developing insurance program portfolios on a local, state and national level. 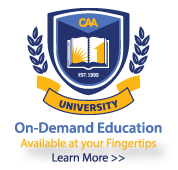 We offer the CAA member ease of doing business while providing a participating CAA member with access to a highly cost effective multi-carrier platform insurance program and a value proposition we refer to as the CAA Value Service Plan. Call 866.913.6293 to apply now, or use the application form below to apply. Click here for a glossary and explanation of common insurance terms.